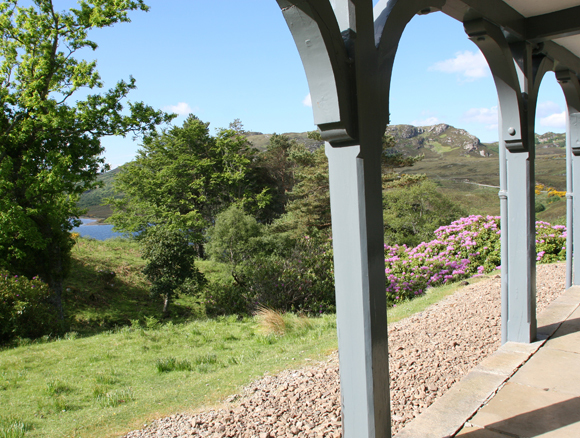 Hope Estate is located on the North End of Loch Hope, with magnificent views along Loch Hope towards Ben Hope. 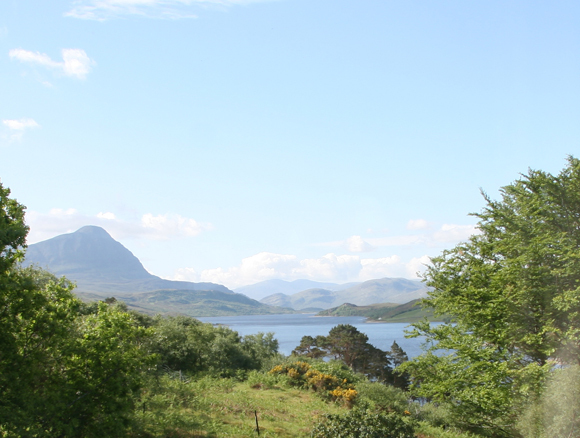 The estate has 22,000 acres of its own and now has exclusive arrangements with neighbouring Ben Loyal and Kinloch Estates giving access to over 50,000 acres of ground. Due to Hope Lodge being closed for refurbishment parties wishin to fish the River Hope must take accommodation at Kinloch Lodge. 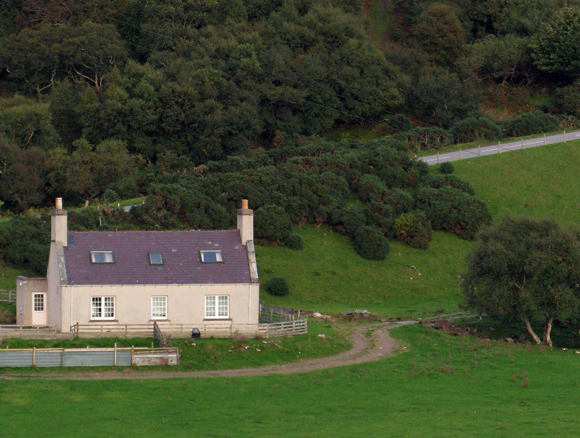 With 22,000 acres of its own, and exclusive arrangements with the neighbouring Kinloch and Ben Loyal estates giving access to over 50,000 acres of ground, Hope is an all-round sporting estate with salmon and sea trout fishing, stalking, duck flighting and woodcock shooting in the appropriate seasons. And with miles of wild coastline to explore, this is also a wonderful area for walkers and naturalists. 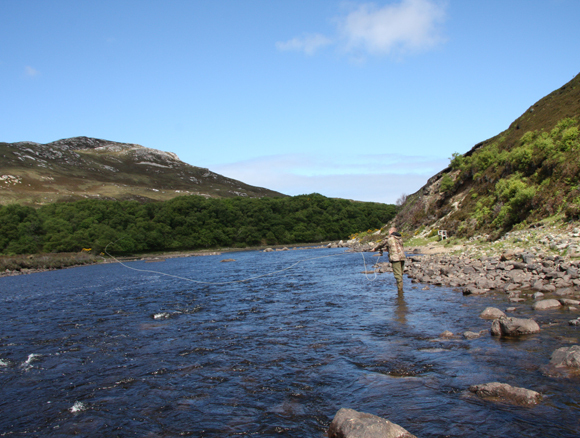 The fishing includes the River Hope for three rods as well as several hill lochs for wild brown trout. 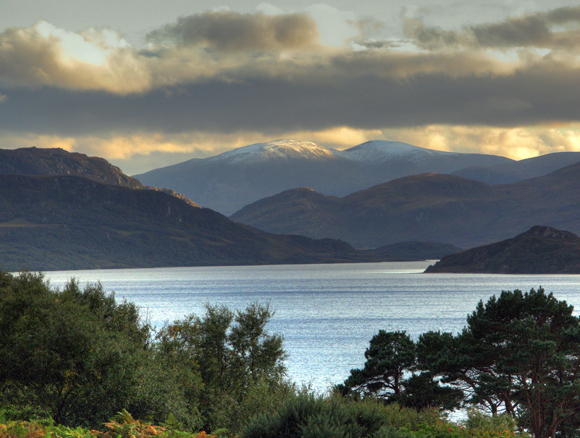 A boat for 2 rods on Loch Hope can be arranged at additional cost. With 11 boats at three mooring locations, Loch Hope is reckoned by many to offer the finest sea trout fishing in Scotland. Boats can be taken at the North End, Middle Bay or South End, on a daily or weekly basis. Hope is a big loch, nearly 6 miles long and with productive fishing areas over much of its length either by dapping or wet fly. It averages upwards of 500 sea trout per season, as well as useful numbers of salmon and grilse. Hope 2017 season – the Lodge is temporarily closed for refurbishment.